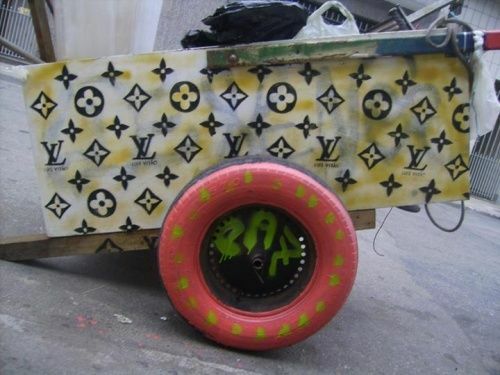 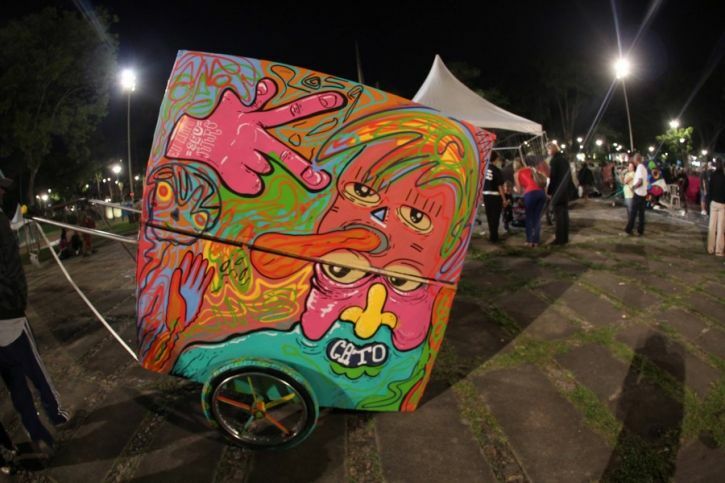 15 amazing pimped hand carts that became beatiful pieces of art. 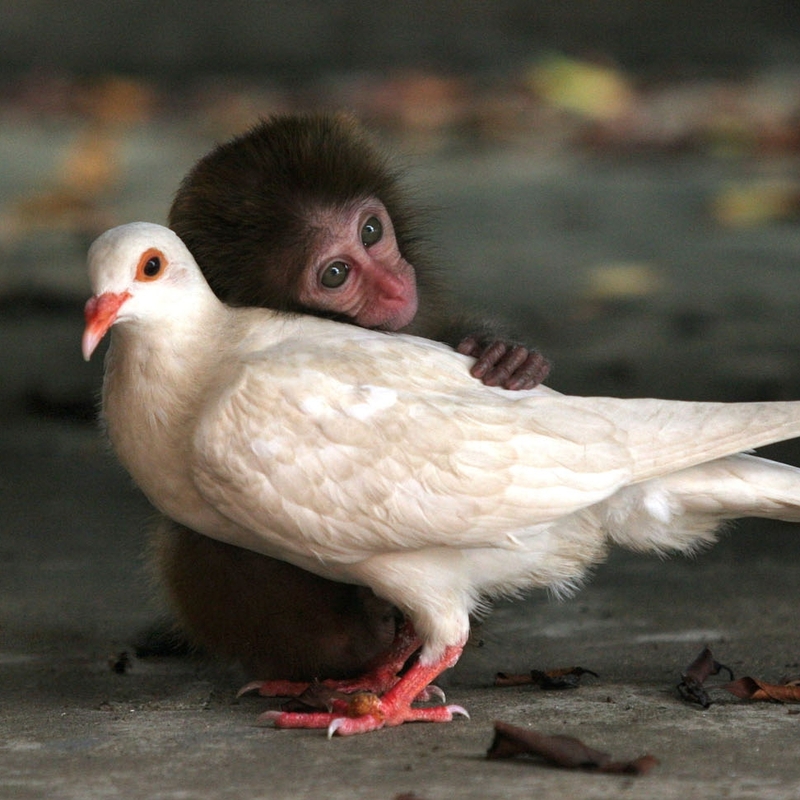 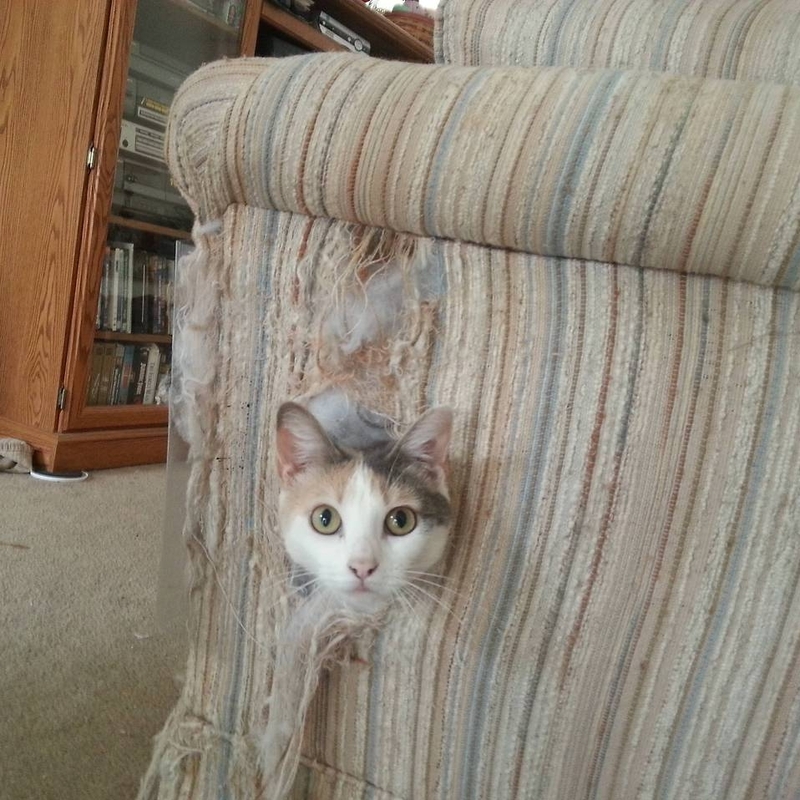 It's like a duckling turning into a swan! 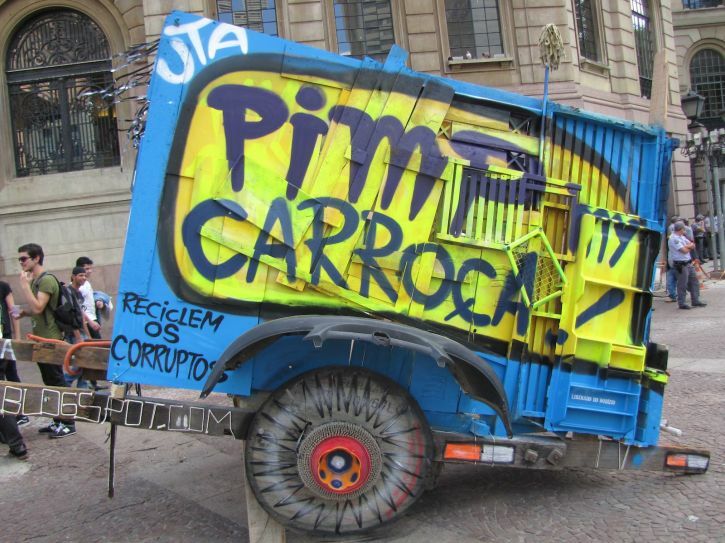 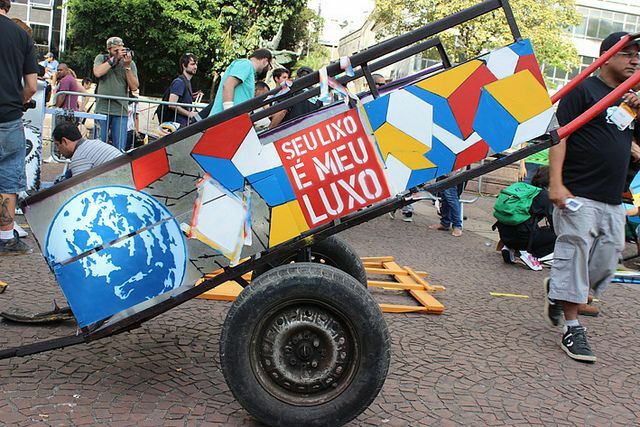 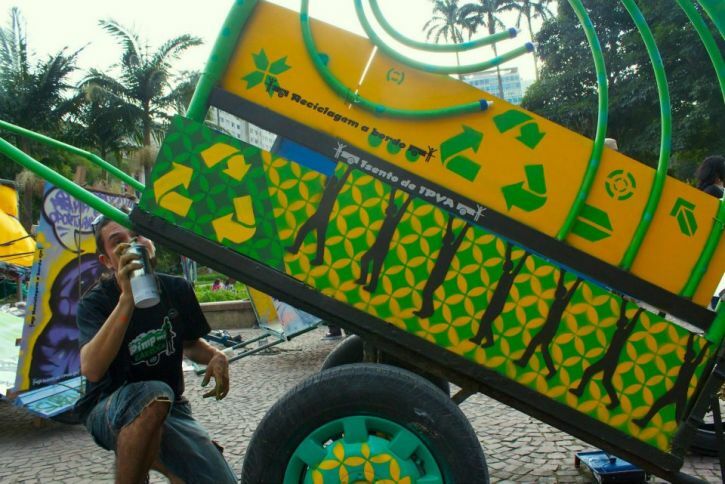 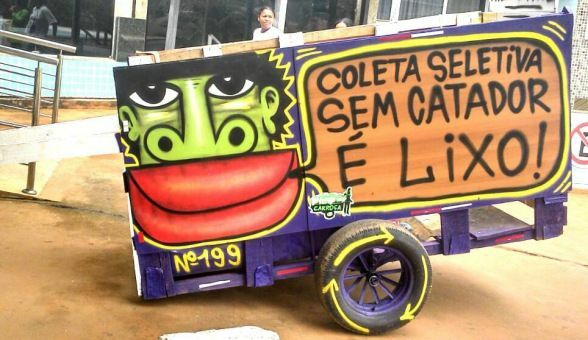 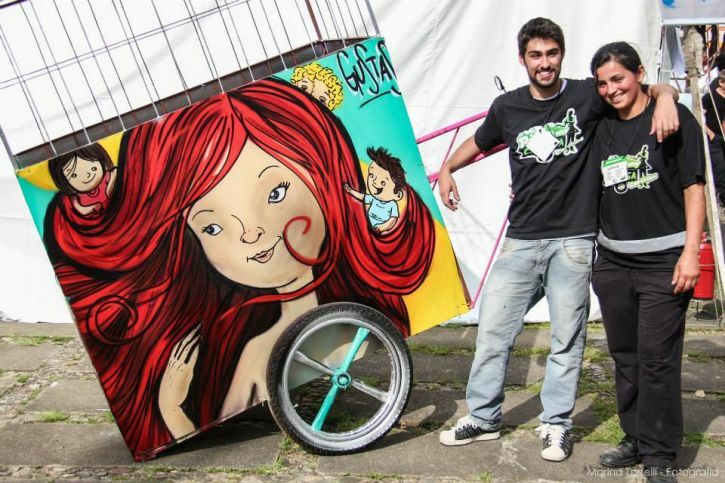 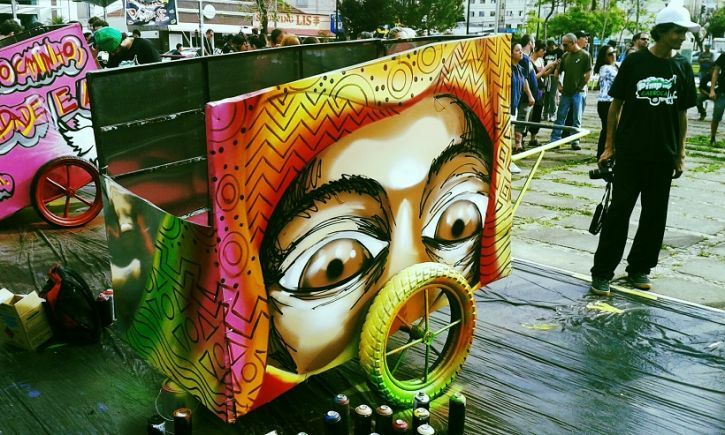 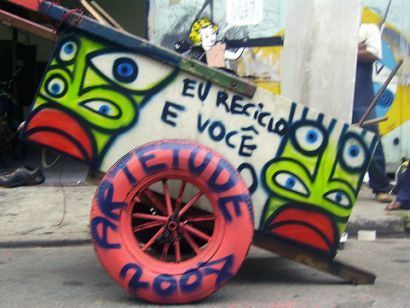 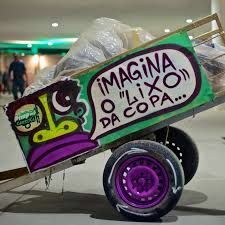 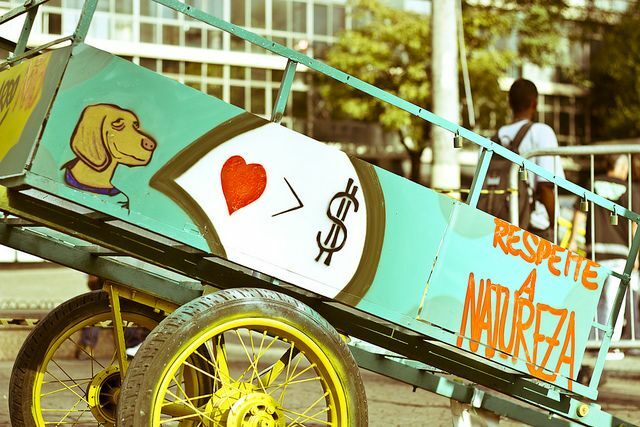 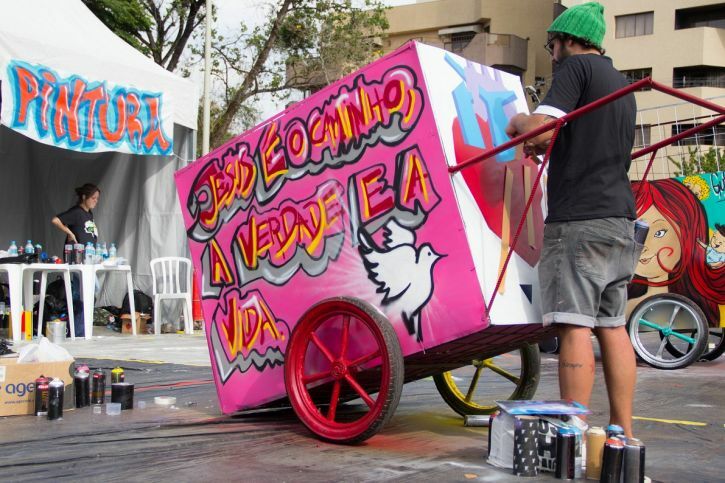 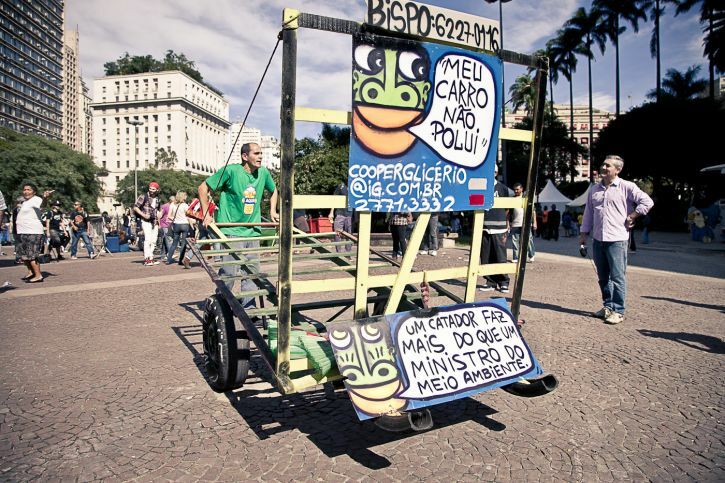 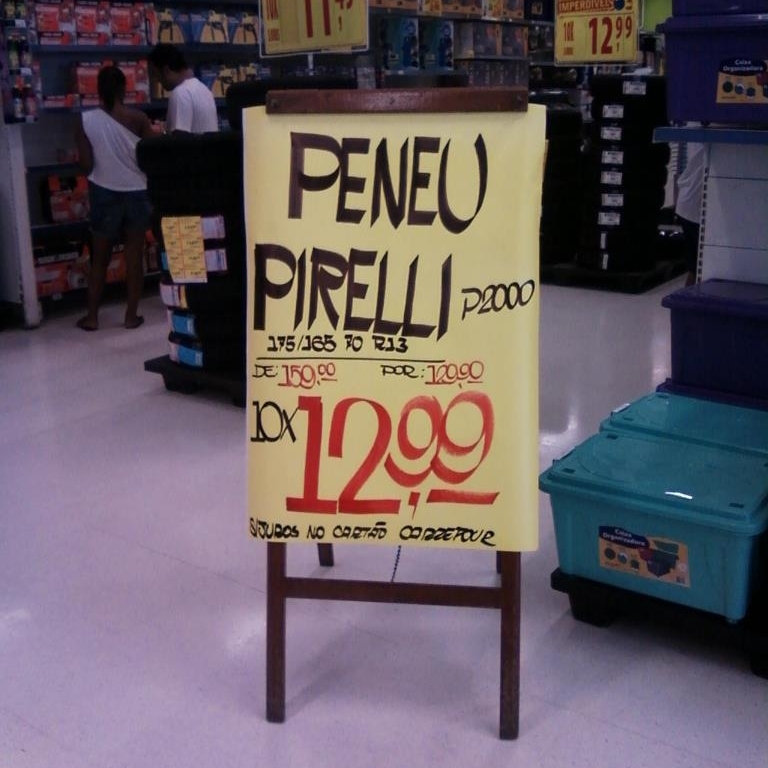 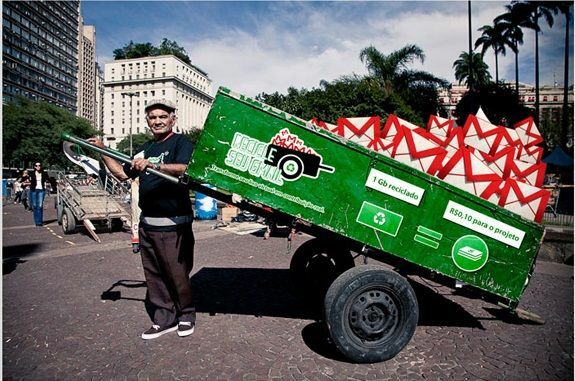 The grey and depressing hand carts used by recyclers got totally revamped at “Pimp my Carroça” event and gained awesome designs. 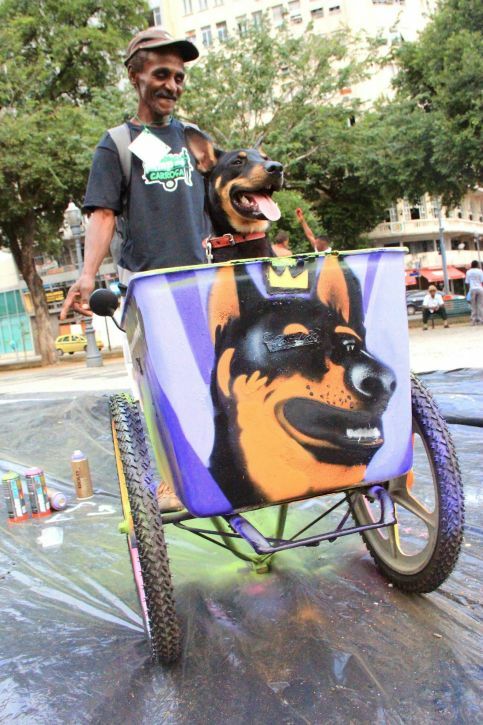 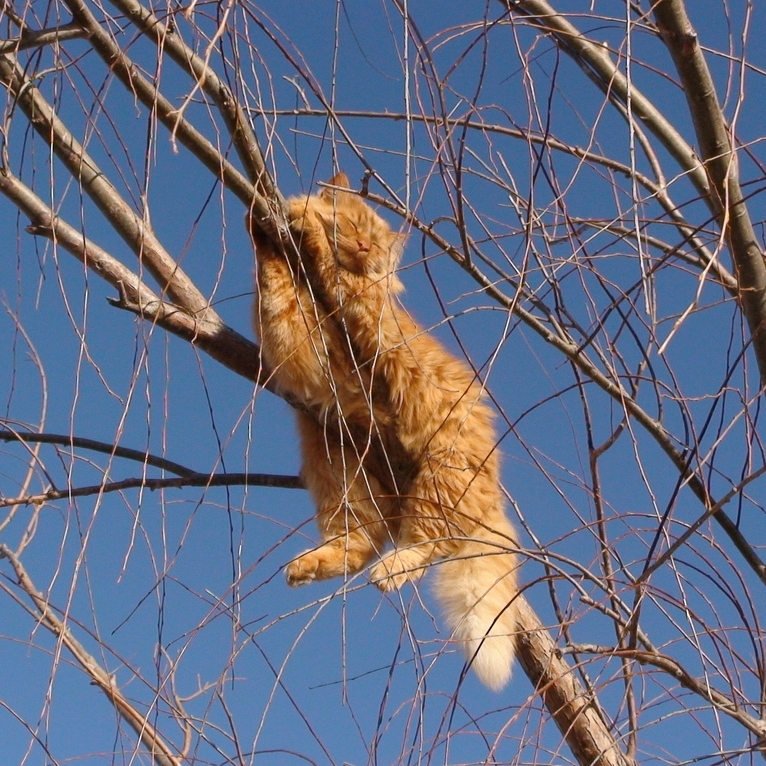 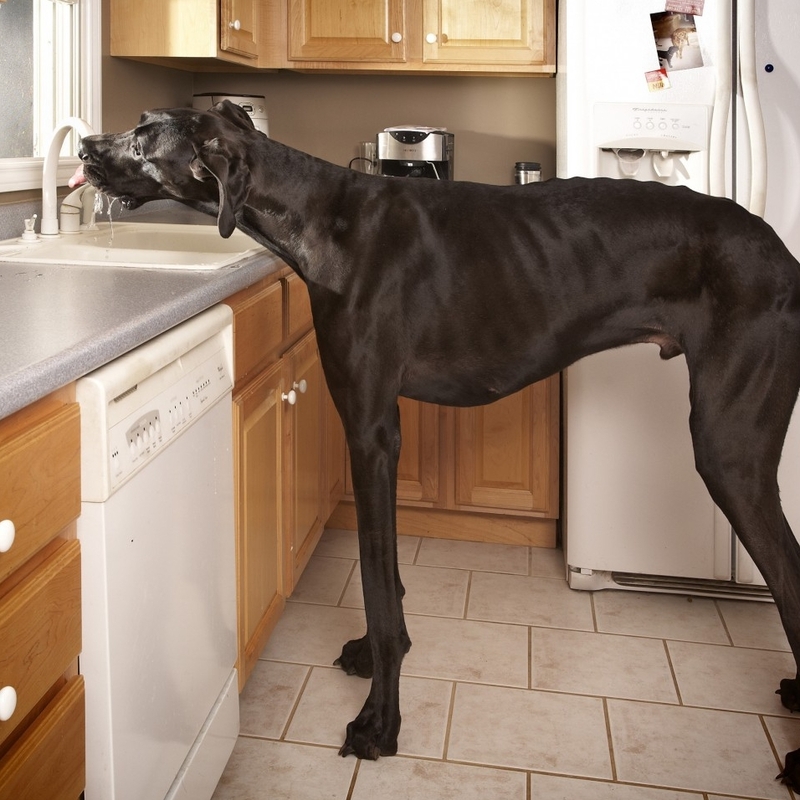 Check out the best ones on this compilation.